How do we tow the line between the voice for justice and call for peace? How do we handle conflicts in our communities with healthy solutions? Sh. 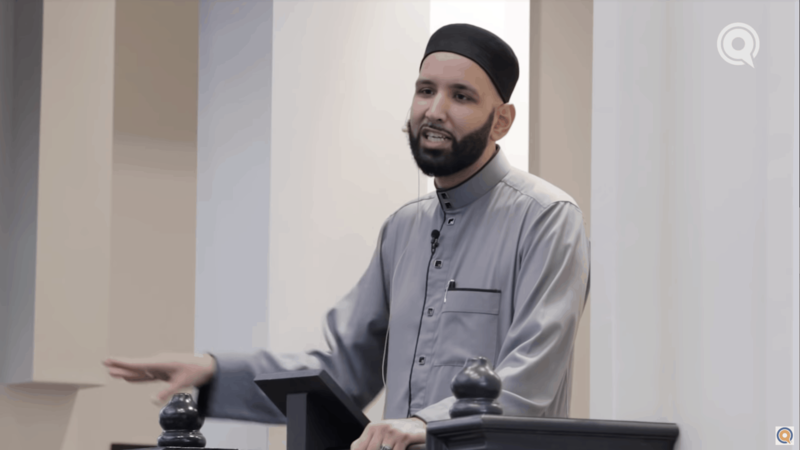 Omar Suleiman explores conflict resolution through the lens of the Seerah.